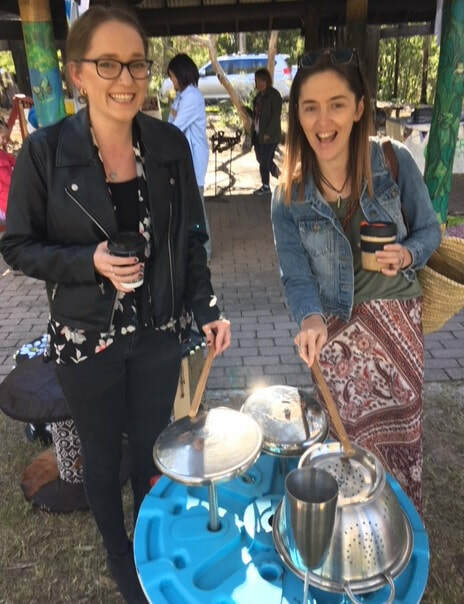 EcoFest 2018 was a huge day for Creative Recycling Centre with three activities on offer. 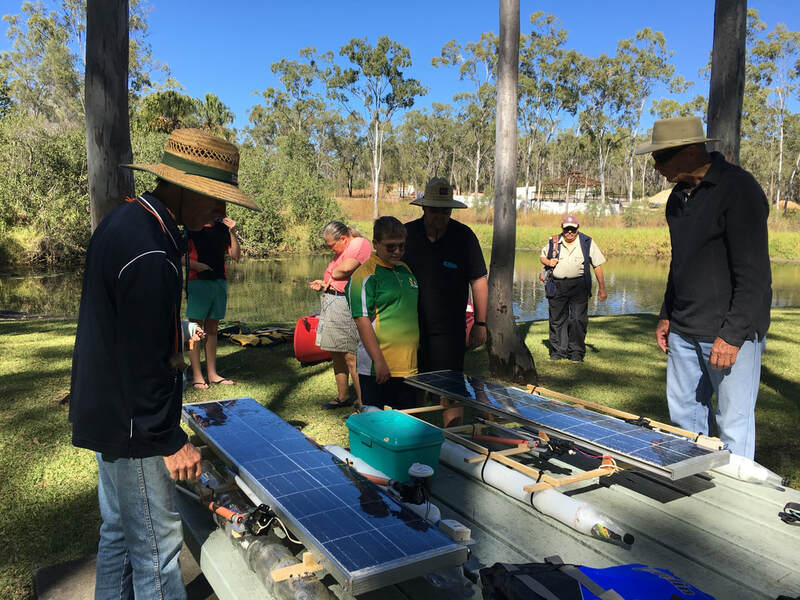 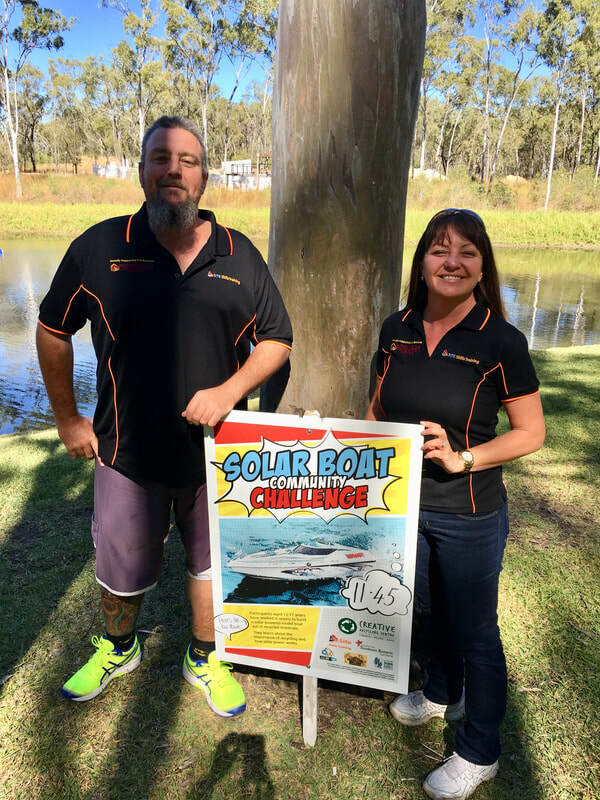 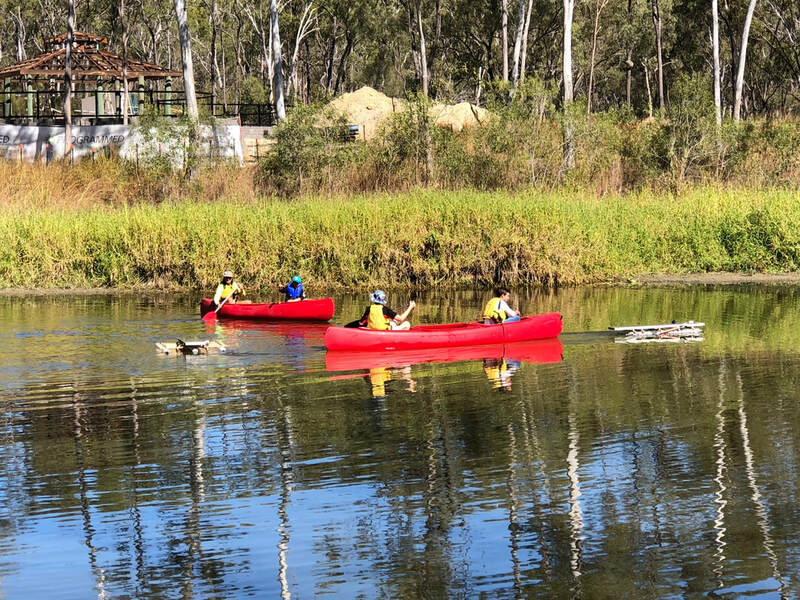 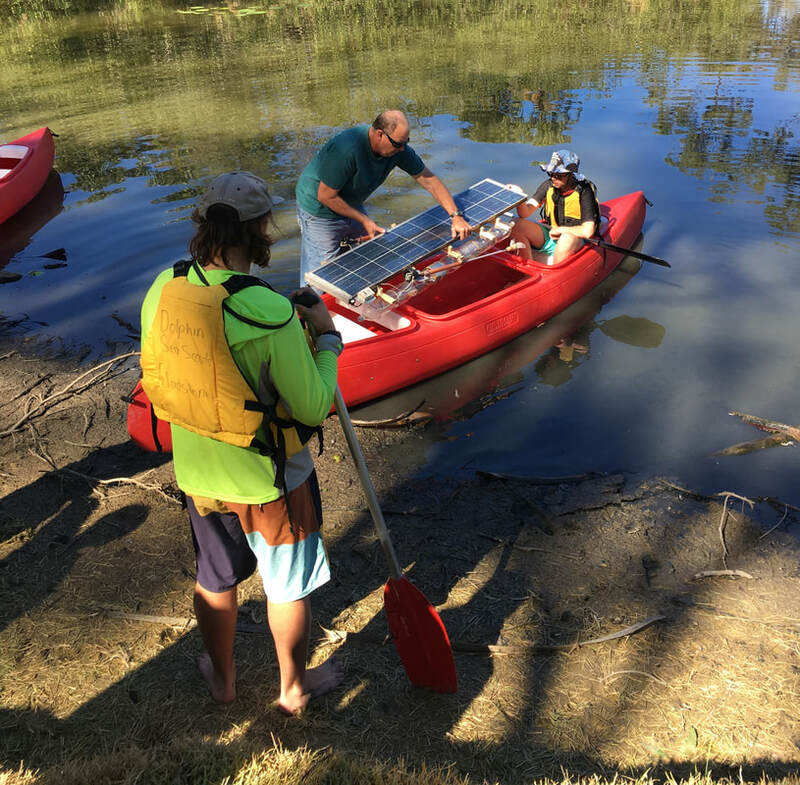 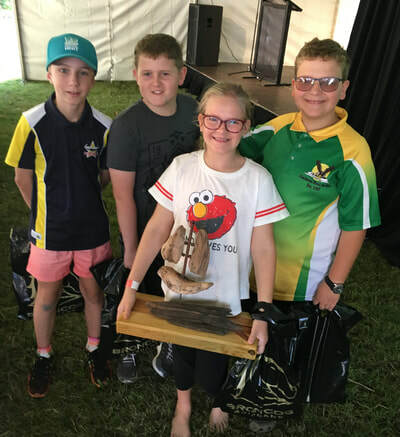 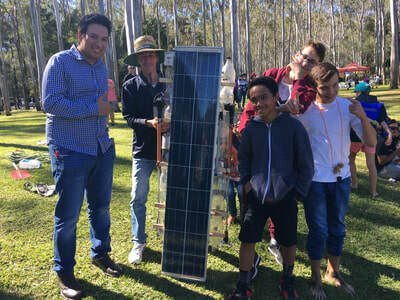 The Solar Boat Challenge was for young Gladstone residents to form small teams to build a solar-powered model boat out of recycled materials to be raced at Ecofest. The event turned out to be a massive success drawing huge crowds on the day to witness the boats in action, Click here for more information on the Solar Boats. 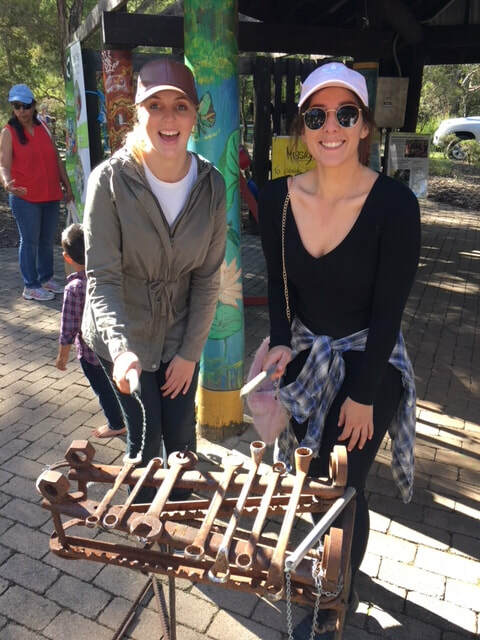 Recycled Instrument Stations were well received by the public all ages joining in the fun. 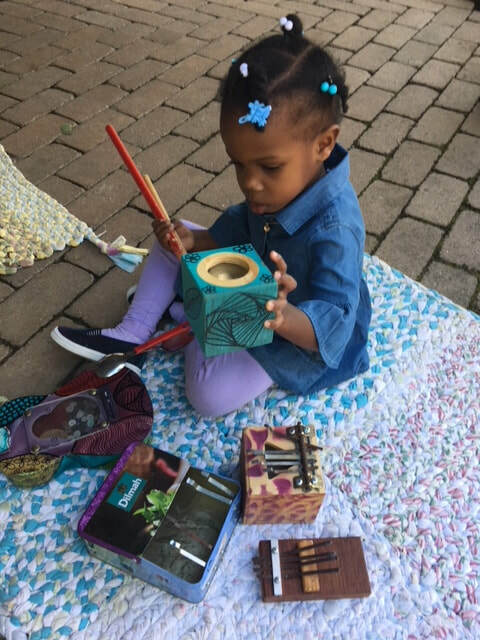 To find out how to hire the instruments for your next event click here. 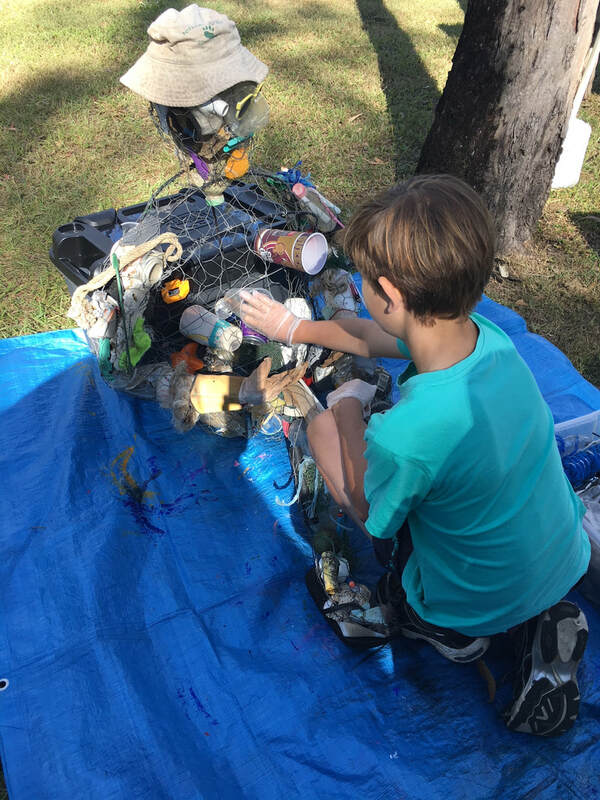 Creative Recycling Centre were proud to partner with Conservation Volunteers and Gladstone Healthy Harbour in the Reef Blitz Project. 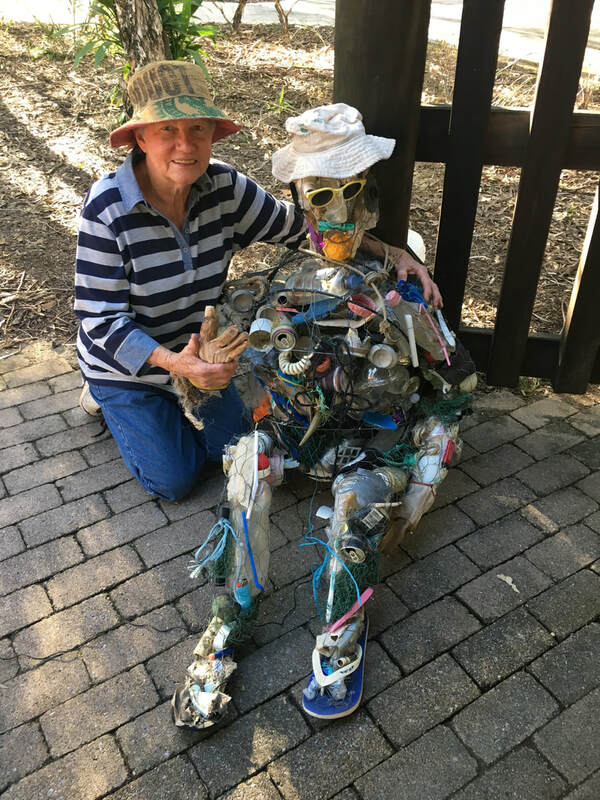 Our local recycled artists Rosemary Anderson was there on the day with her recycled sculpture. 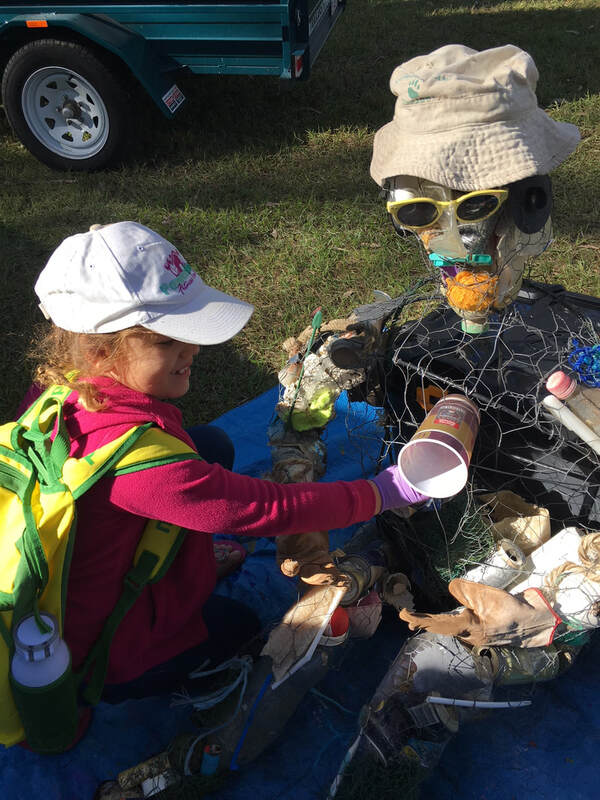 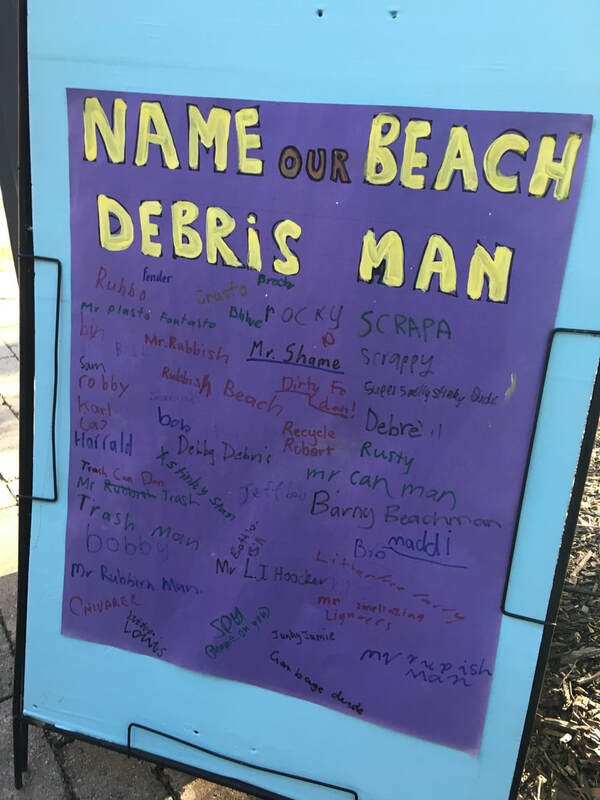 The public were encouraged to fill the sculpture with marine debris collected form our local beaches. For more information on this project click here.